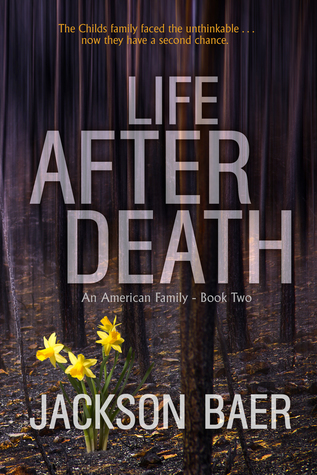 Isaac Childs has the perfect life – until that life comes crashing down when his wife Ramie vanishes. 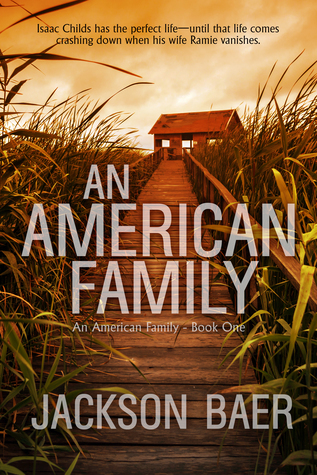 Isaac learns that his wife’s disappearance is the ninth in a string of similar cases. In the wake of this news, he struggles to cope, to be a good father to his daughter and college-bound son, and to reclaim something of an ordinary life even as he coneals his troubled past.